Read Jesse & Samantha’s blog at empiricusembarks.com. Come see Andy & Mia at the Toronto Boat Show! Check out the seminar schedule by clicking here. See below for Andy & Mia’s seminars. 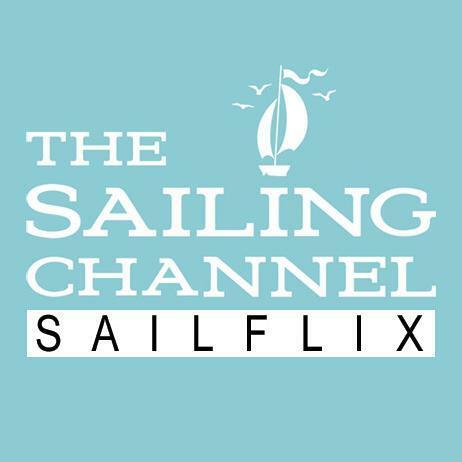 Founder, President, Executive Producer of TheSailingChannel.